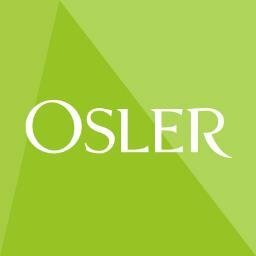 Let us show you why there’s no better place than Osler to start your legal career. Danyal Bajwa, a Transaction Services Lawyer, is a member of Osler Works – Transactional. My summer experience at Osler has been incredibly rewarding. The lawyers place a great deal of trust in the students and provide us with the opportunity to do challenging and meaningful work. The best advice I got early in my student years was to forget that I was a student, and to quickly start acting like someone “owning” matters and clients’ trust. Students admitted to the University of King’s College Foundation Year Program in Liberal Arts are provisionally pre-admitted to the U of C’s Faculty of Law.